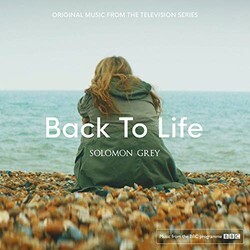 A soundtrack album has been released for the new BBC series Back to Life. The album features selections of the show’s original score composed by Solomon Grey (The Last Post, The Casual Vacancy). The soundtrack is now available to download on Amazon, where you can also check out audio samples. 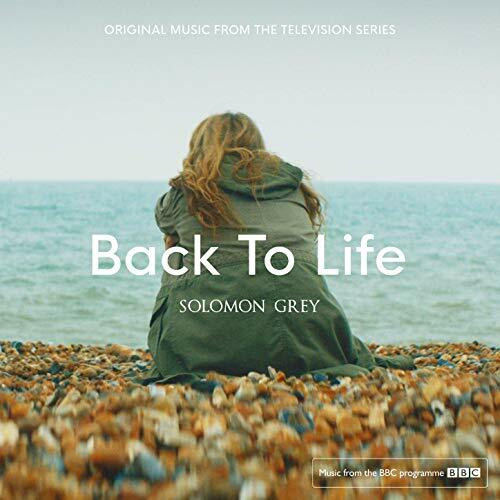 Back to Life is created by Laura Solon and Daisy Haggard who also stars in the show, alongside Geraldine James, Richard Durden, Adeel Akhtar, Jamie Michie, Souad Faress and Jo Martin. The comedy centers on a woman who returns home after eighteen years and stumbles back into adult life in the coastal town she once knew, while the shadow of her past looms large. The series is premiering in the UK today on BBC.